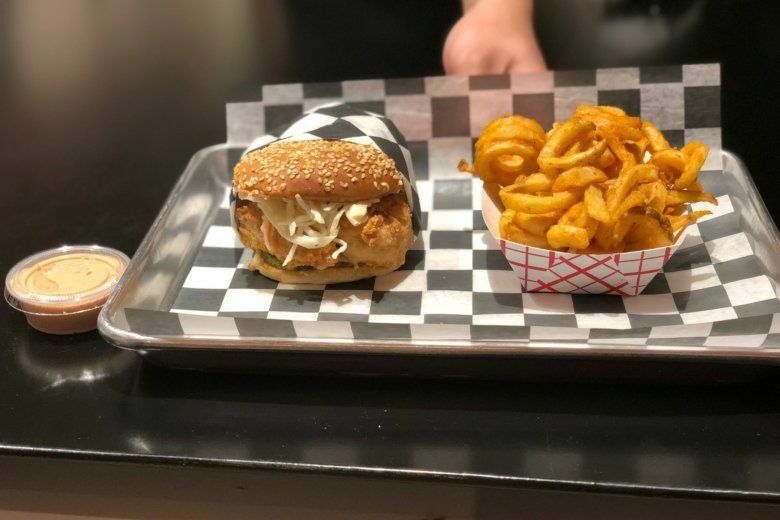 At Quarter Market in the newly redeveloped Ballston Quarter, the classic mall fare of the 1980s and ‘90s is gone. And its replacement is a microcosm of some of the D.C. area’s best chefs and restaurants. 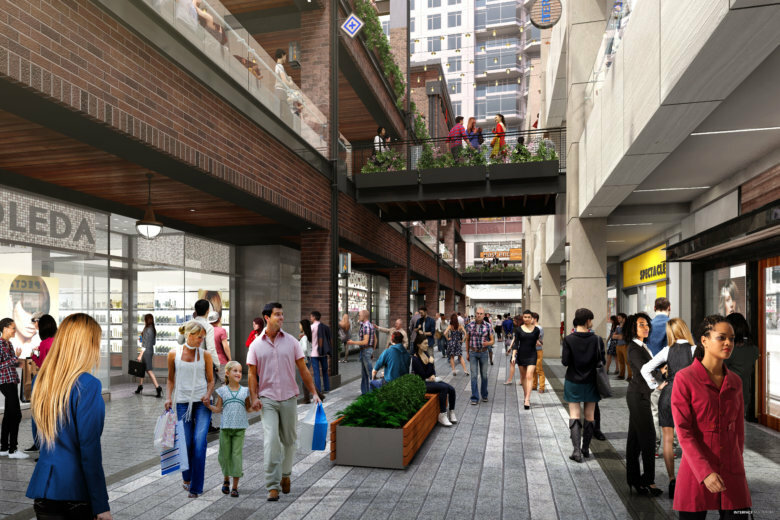 The redeveloped Ballston Mall opening this fall as Ballston Quarter continues to line up new tenants, including lots of dining choices. Get ready for a Ted’s Bulletin, Compass Coffee, Chick-Fil-A and Sloppy Mama’s Barbecue. 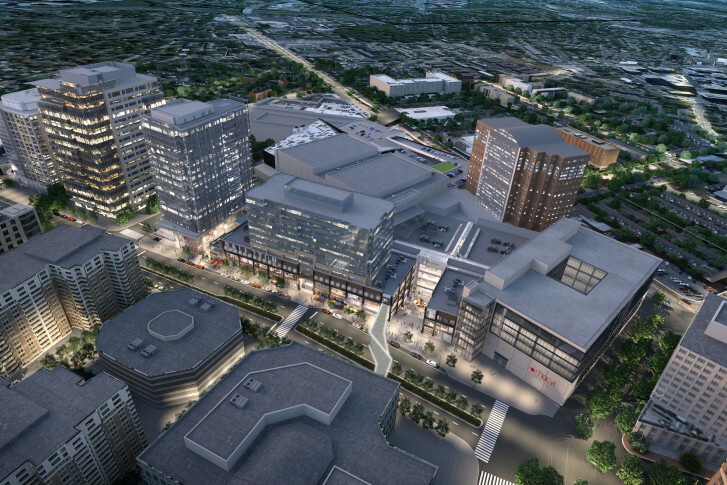 Almost a year after the Arlington County Board agreed to contribute county money to developer Forest City Washington’s plans to remake Ballston Mall, final approval of the public-private partnership came at the Board’s meeting Tuesday night.